Located in Avon Park, the "City of Charm," Signum Las Palmas offers a tranquil setting on a beautiful 10-acre property; a perfect place to return to after an exhausting day at the Orlando-area attractions, which are about 60 miles from the resort. 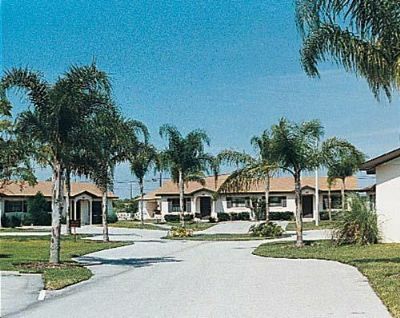 Surrounded by great fishing and numerous golf courses, vacationers seeking to sell, rent or buy timeshare will find the resort offers fully equipped units, plus pool, clubhouse, tennis, volleyball courts, and playground. Contact Signum Las Palmas Specialist Today!